Cyber issues are increasingly important — to governments, to businesses, to organisations and to individuals. Cyber affairs also play a significant role in Australia’s relations with other countries. In 2017 the Australian Government adopted the International Cyber Engagement Strategy to advance and protect Australia’s national security and national interests in cyberspace and to work with partners in the Indo-Pacific to improve cyber security and connectivity. 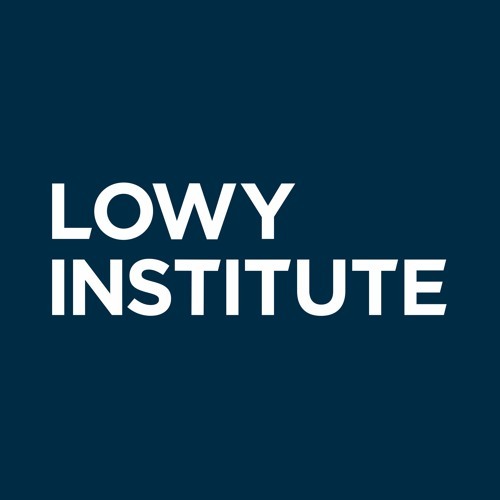 The Lowy Institute hosted the Minister for Foreign Affairs, Senator the Hon Marise Payne, and Australia’s Ambassador for Cyber Affairs, Dr Tobias Feakin, for a discussion of these issues. The discussion was chaired by the Lowy Institute’s Executive Director, Dr Michael Fullilove. Senator Payne has served as a senator for New South Wales since 1997. She served 12 years on the Joint Standing Committee on Foreign Affairs, Defence and Trade, including a period as chair of its Human Rights subcommittee. She was Minister for Human Services from 2013 to 2015 when she assumed the Defence portfolio, becoming the first woman to hold the position of Minister for Defence. She was appointed Minister for Foreign Affairs in August 2018. Dr Tobias Feakin is Australia’s inaugural Ambassador for Cyber Affairs. He was a member of the Independent Panel of Experts that helped develop Australia’s Cyber Security Strategy. He was Director of National Security Programs at the Australian Strategic Policy Institute from 2012 to 2016.